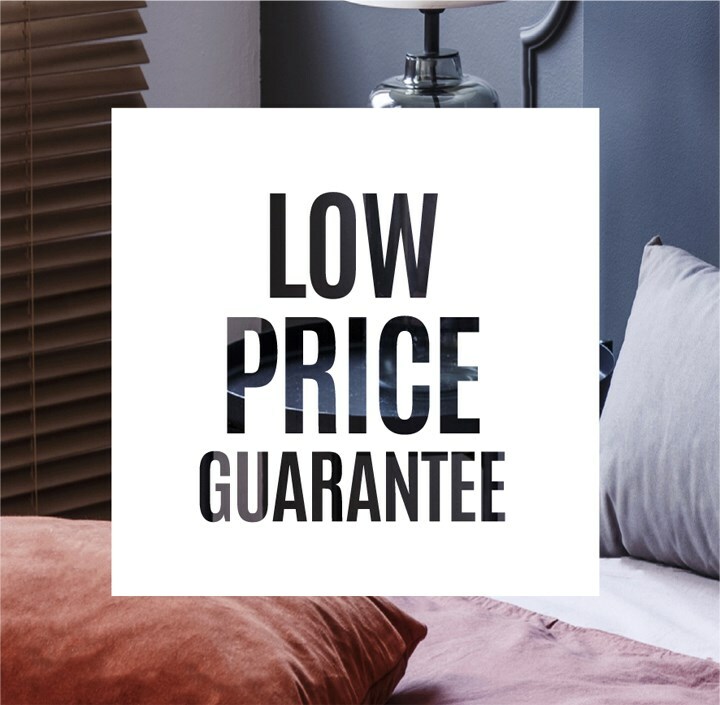 Here at Rooms and Rest our goal is to provide superior quality furniture at the lowest prices available in Southern Minnesota. Unlike other companies we work around the clock to make sure our prices come in below the competition. Here at Rooms and Rest we understand that price matters. That’s why we offer our Low Price Guarantee. That’s right, if you find any of our competition offering a lower price on one of our products just let us know and we’ll match it. 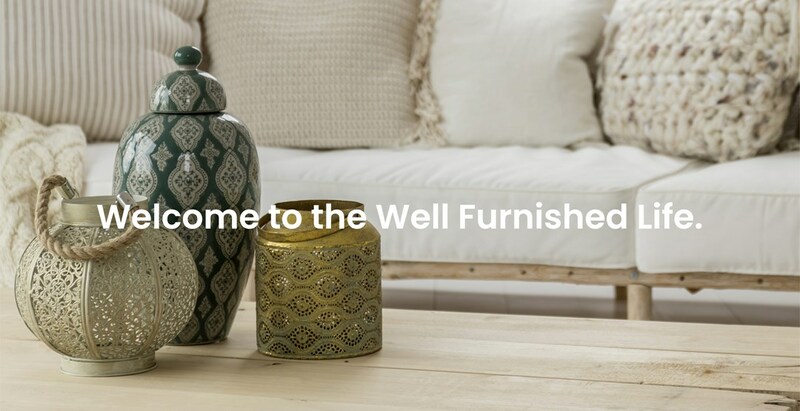 Once we’ve helped you pick out your perfect piece of furniture nothing should stop you from taking it home. 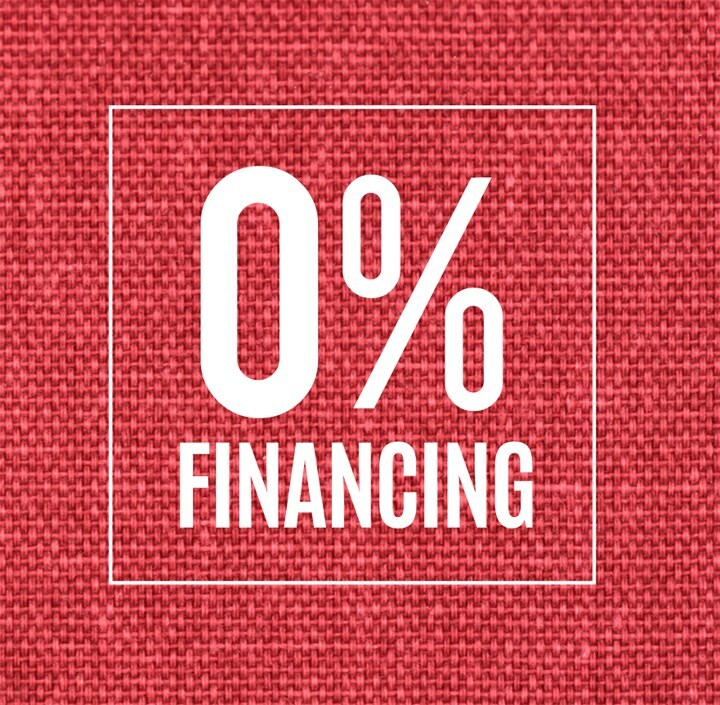 We offer multiple payment options including 0% financing and layaway to help you shop with total confidence. After selecting the perfect furniture to create your dream space you deserve your delivery to be easy, on-time and hassle free. 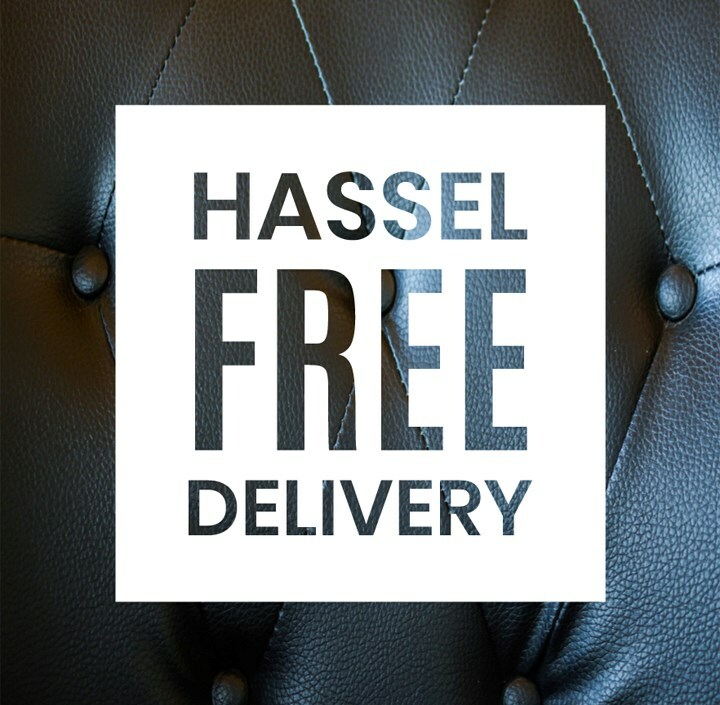 We offer free local delivery , click to see more. "We just moved to Mankato and shopped all of the other furniture stores. All were staffed by good, intelligent people as well, but the selection at Rooms and Rest was unmatched. The price we spent on a sectional that is being customized for our living room cost less than most of the “instock” sectionals at other places. Kevin helped us both times we were in, and was extremely helpful without being pushy. Great experience. Highly recommend!"